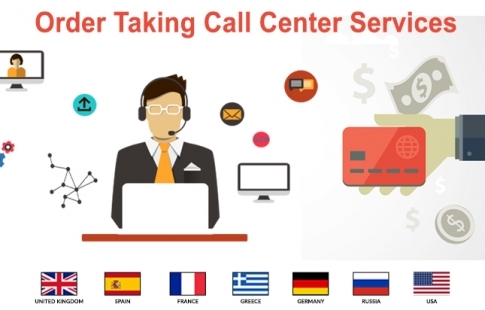 Call centers act as the backbone of so many companies and industries around us. 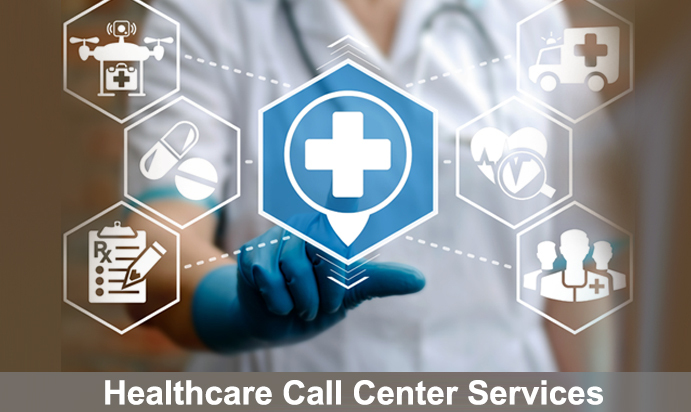 The latest industry survey has claimed that among all industries, the healthcare sector is immensely benefited from contact support services. Today, .. 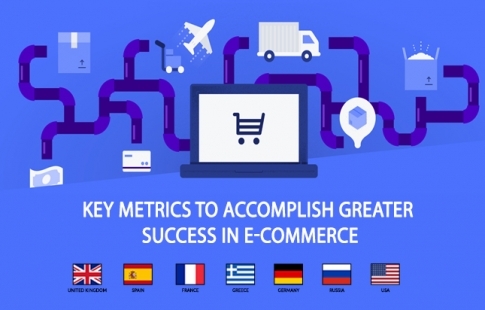 Customer support strategy is necessary for any business that wishes to survive in the long run. 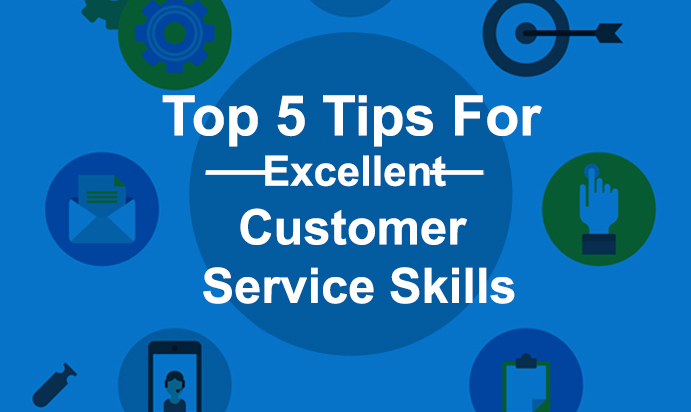 The role of improved customer service has become all the more important due to incessant competitions around us. Order .. 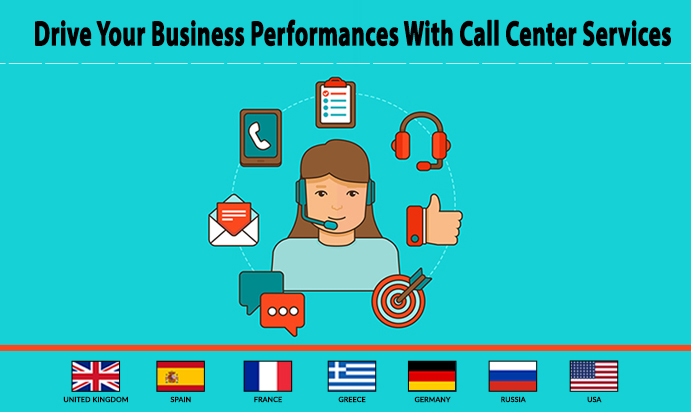 Starting from appointment setting to adopting best business practices, a contact center is of utmost importance for any business enterprise. 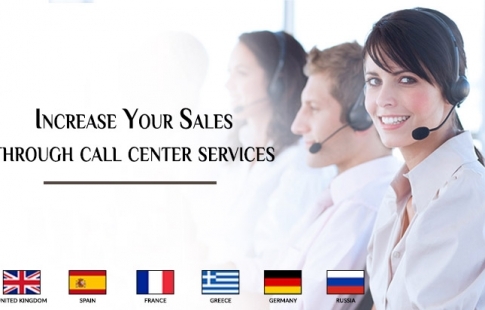 The call center services hold a key to company’s success and future prospects. The recent statistics .. 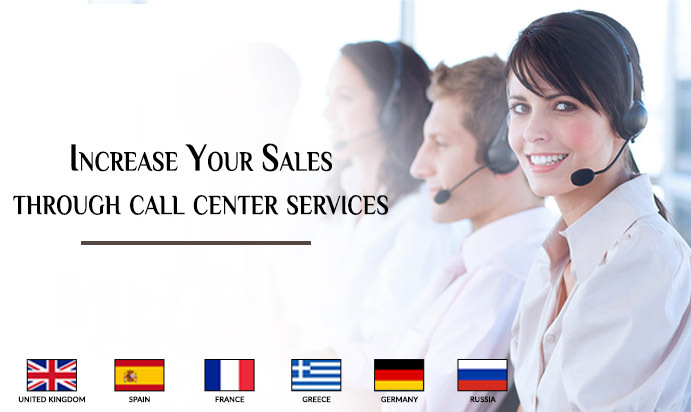 Call centers are the lifeline of any business entity. 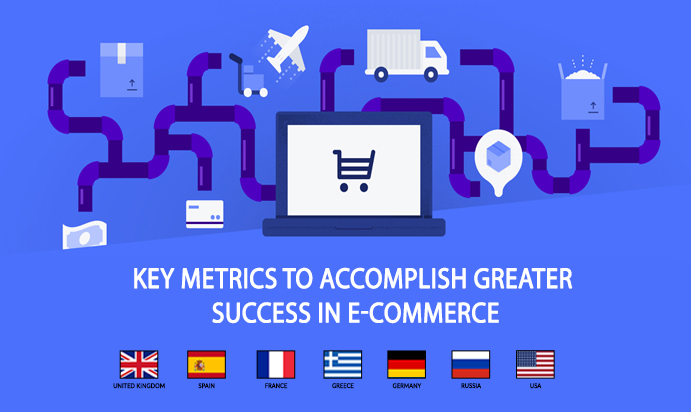 There are around one million contact support staffs across the world serving companies to their full potentials. 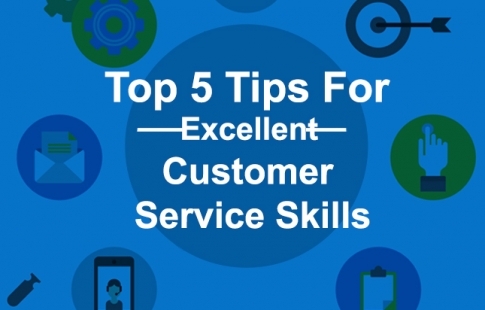 However, the presence of a large number of call ..
How to Enrich Your Team’s Customer Service Skills? 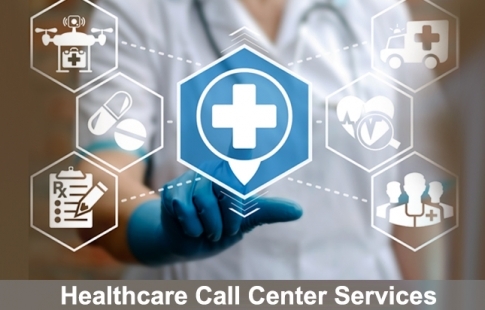 A contact center is the lifeblood of any business enterprise. 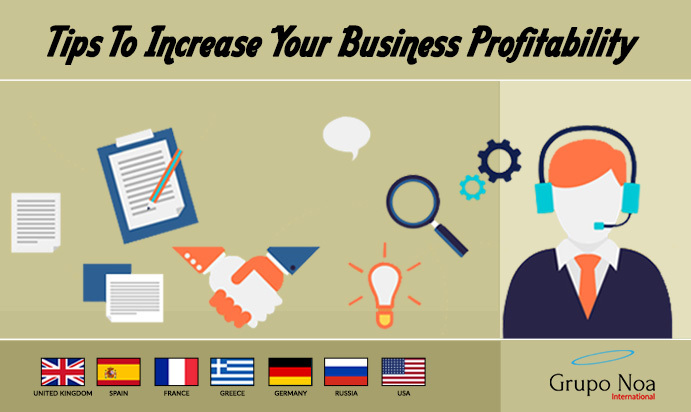 Higher the level of satisfaction greater will be the chance of revenue generation for the firm. What really matters to the customers is the timely .. 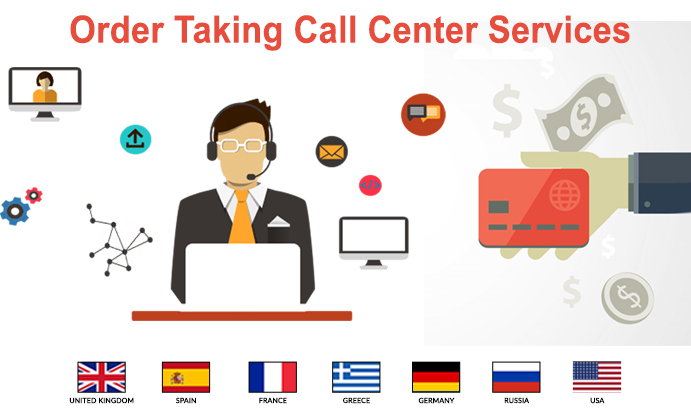 Call centers are the edifice on which the entire future of a business enterprise is based upon. 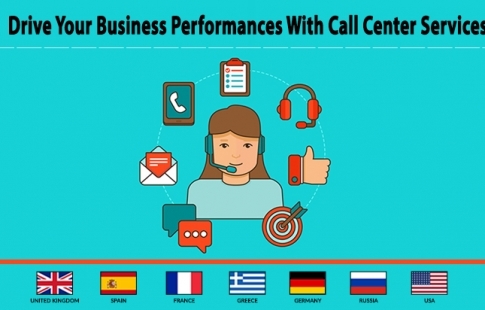 Interestingly, inbound call center also mirrors the future of a business enterprise. Callers seriously don’t like to hang ..
How To Boost Your Direct Response Campaign Via Call Center Solutions? Every call is important at a call center. Each call needs to be attended with full dedication and sincerity. 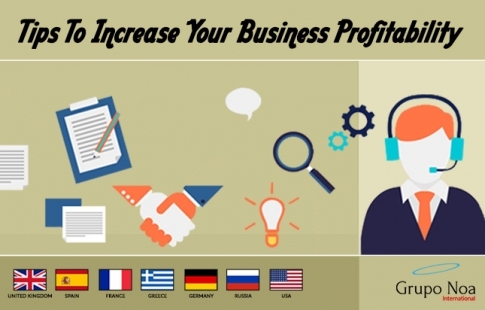 However, it is also important that a firm shouldn’t waste a lot of its time and ..